From her base in Italy, VA Krystyna Augustyn offers her services to English and Polish speaking clients across the world. 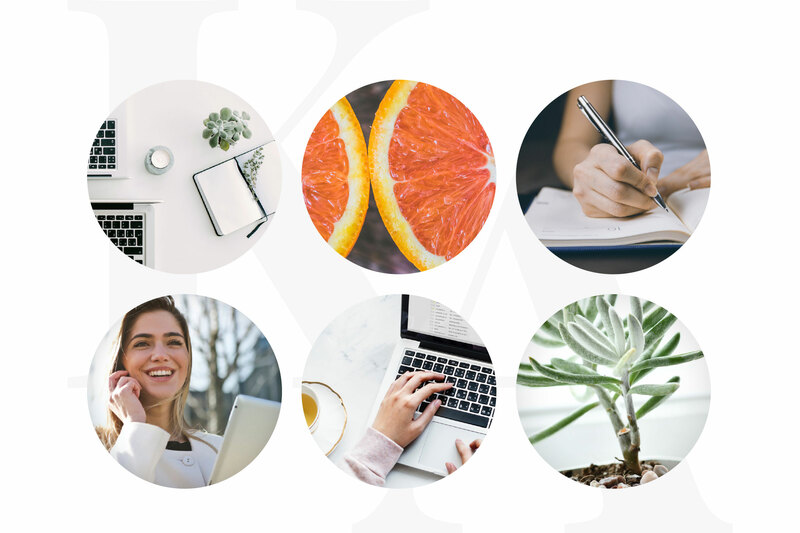 A virtual assistant provides support services to other businesses from a remote location, and the profession is rapidly becoming more and more popular. 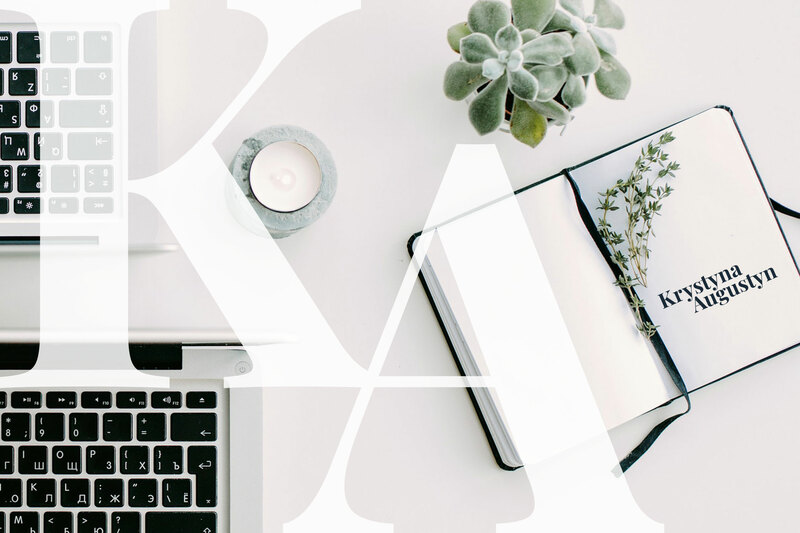 Virtual assistants are especially in demand by entrepreneurs and online businesses that need help but don’t want to bring on staff, and typically take on tasks such as customer service, administrative tasks or content production for social media. 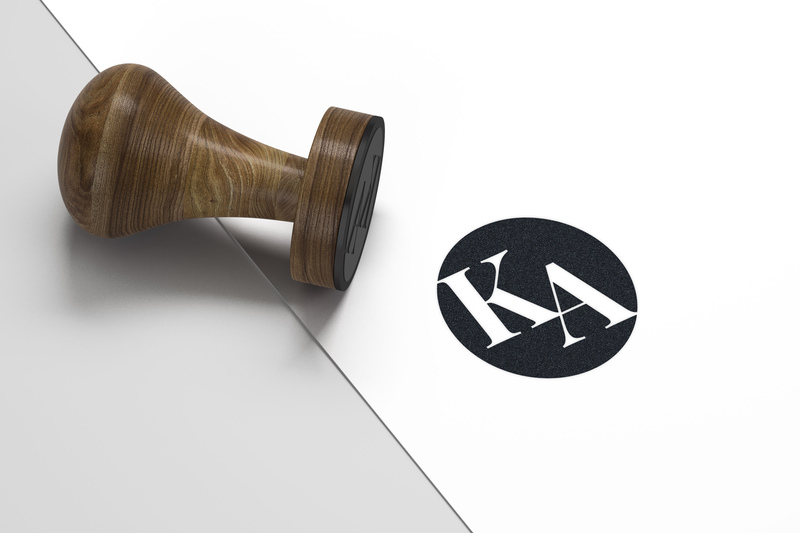 Krystyna wanted a simple typographic logo, something modern but also classic. 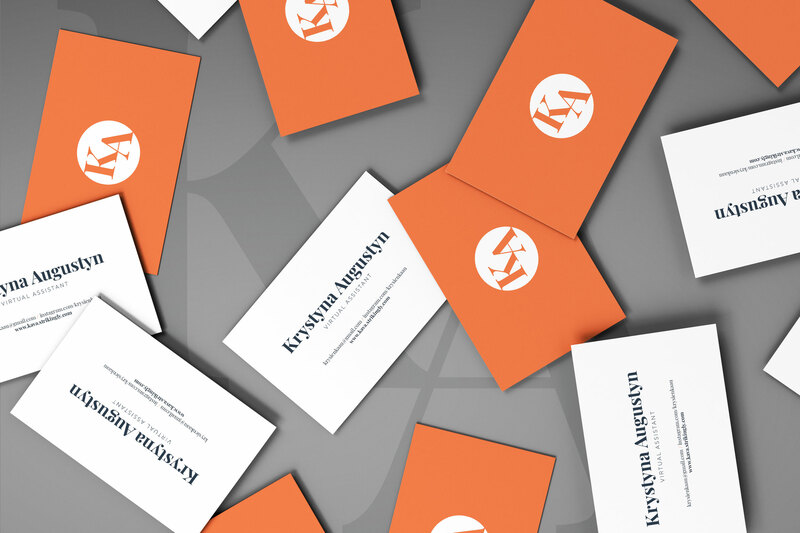 We landed on Playfair Display for her logotype, a modern serif with plenty of personality. coupled with a clean and light sans serif, the overall look is classic but still up to date. As her brand name is quite lengthy, we felt the need for a secondary logo and also an icon based on her initials. The colour scheme is dynamic, and using several shades of the main colours allows for great flexibility without sacrificing the visual identity’s consistency. 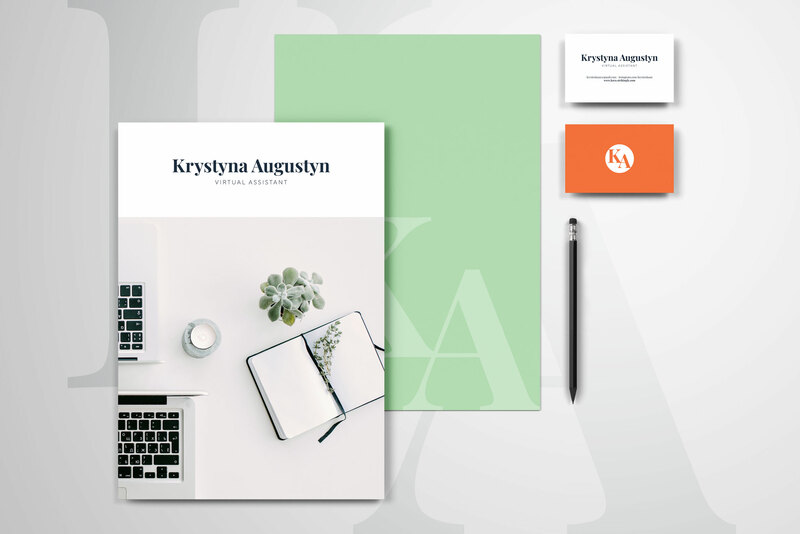 As Krystyna’s main target audience are male business owners, we needed to avoid too much of a feminine look. Brand imagery is therefore kept light, warm and sober – giving associations to business and professionalism.